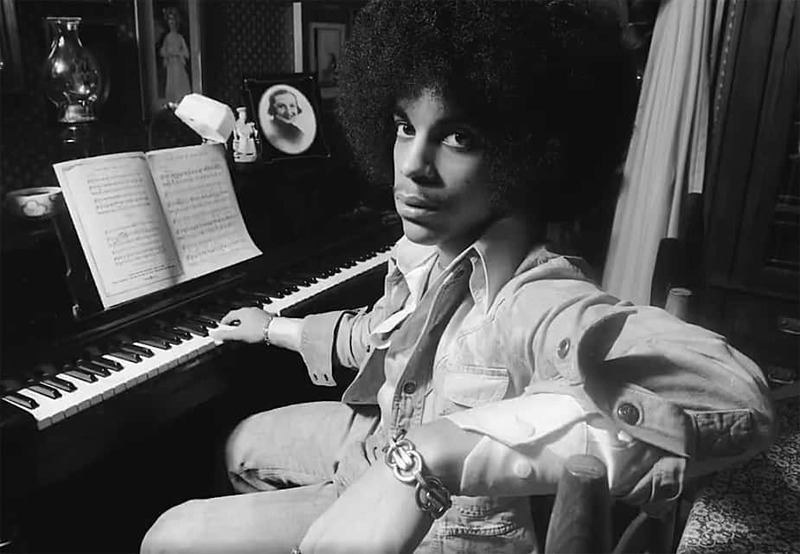 Before Prince was the international music icon we all loved, he was Prince Rogers Nelson, a struggling musician trying to make a name for himself in his hometown of Minneapolis, MN. To help the budding star gain some exposure, Prince’s managers hired Robert Whitman to photograph Prince. 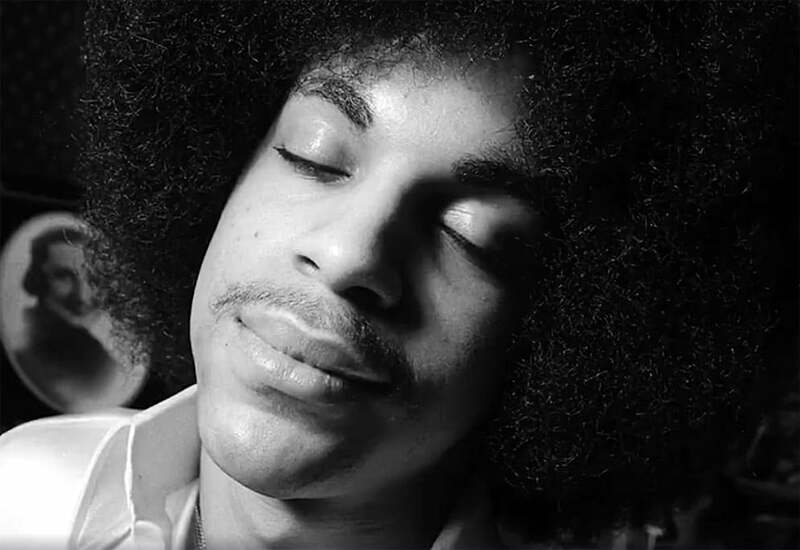 In this video, Whitman shares behind the scene details about Prince’s first professional photography session. “People are drawn to these photos because they shown an intimate side of Prince that they rarely get to see,” Whitman said.